WebSite X5 and make your site. START NOW. DOWNLOAD OUR WEBSITE BUILDER FREE DEMO AND SEE YOURSELF HOW TO MAKE YOUR OWN WEBSITE OR ONLINE STORE IN MINUTES. The Demo includes all the main features, starting from ecommerce to blog and website templates. Start with one of the 25 free website templates included and customize it with your content. You can create and publish as many websites as you like with up to 10 pages each and export your project! 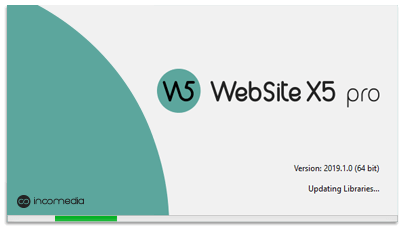 And if you realize that our website builder is right for you, you can start using the complete version of WebSite X5 without losing a thing. Demo is available for both Evo and Pro editions. 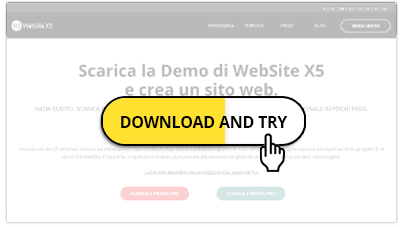 Click on the "Download and Try" button to start your download. Enter your details and instantly create an account. Complete setup and launch the Demo to start creating your website. Compatible on Windows and Linux servers. PHP 5.6 and MySQL 5.6 for a few advanced features only. 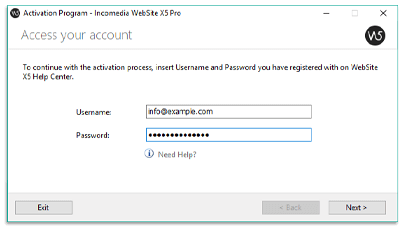 Internet connection & e-mail account required to activate the product.